Lake 6 is another match lake although much bigger than our other match lakes. This lake has a car park right next to it and boasts some 60 pegs. The lake is horseshoe shaped with many features. This lake was created the same time as the other match lake (2010). 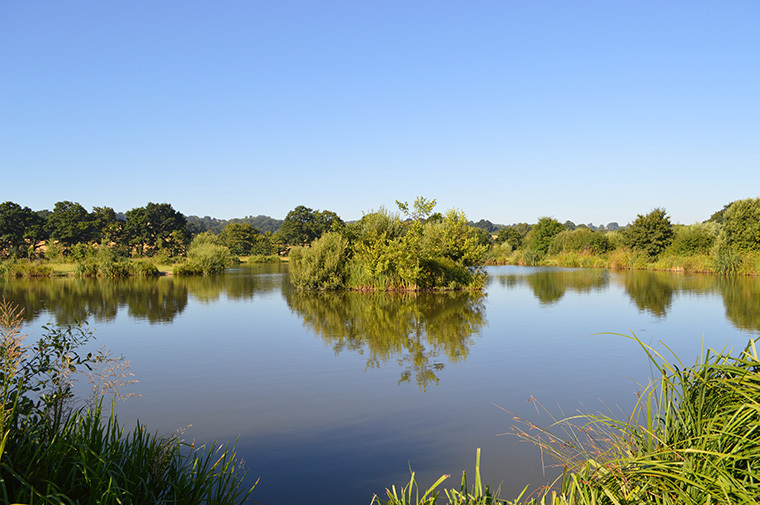 The lake is well stocked with a wide range of match fish.